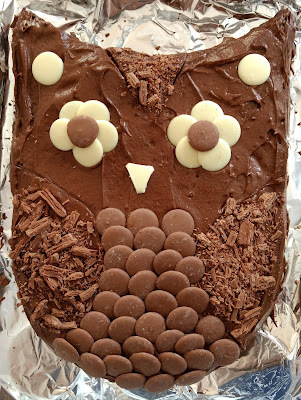 Jessica loved helping me make this super-easy cake for her Auntie Ruth's birthday earlier this month. I can't imagine why she was so enthusiastic!! !